Unlike most other gifts which are used for some time and then discarded, jewelry gifts will usually last a lifetime. So jewelry is the preferred gift for men and women, as it is appreciated by the receiver and will enhance their appearance. Men and women are always looking for inexpensive, trendy and fashionable rings and other jewelry for gifting their friends, relatives, and business associates. 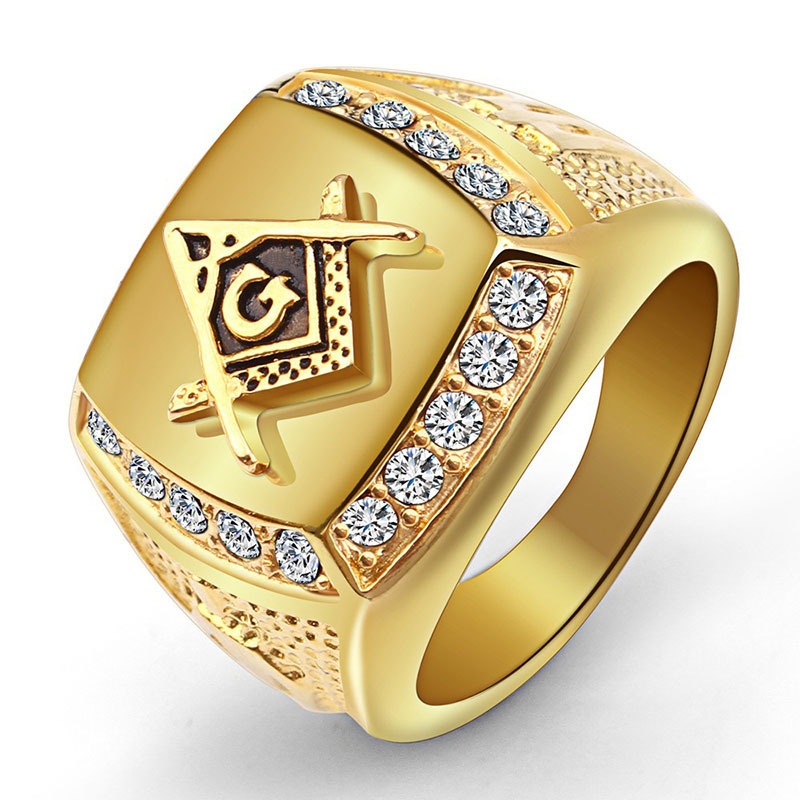 The high quality and well designed Gold Titanium Steel Ring, Freemason Logo Ring, Rhinestone Freemason Ring available online are the ideal gifts for men of all ages who like wearing jewelry which is classy. The Gold Titanium Steel Ring is a band type ring designed to fit the fingers of men. 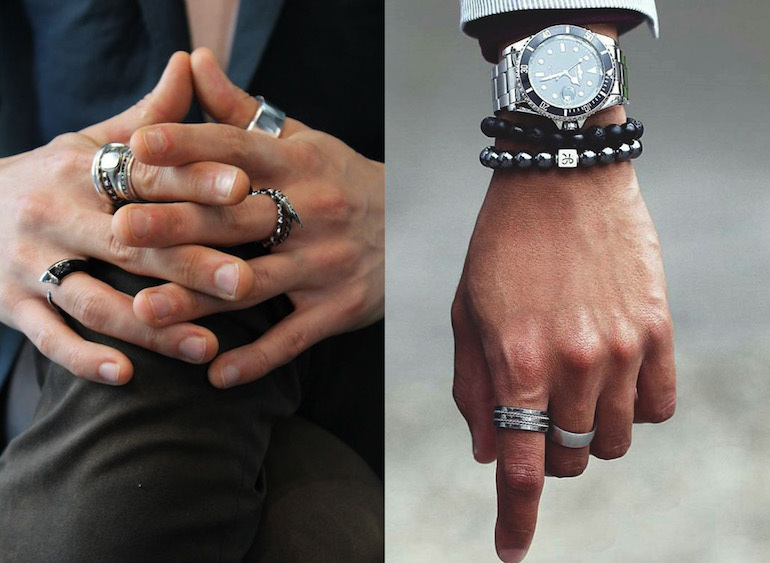 The finger ring is available in four different sizes 8, 9, 10, 11 to suit men with different sizes of fingers. 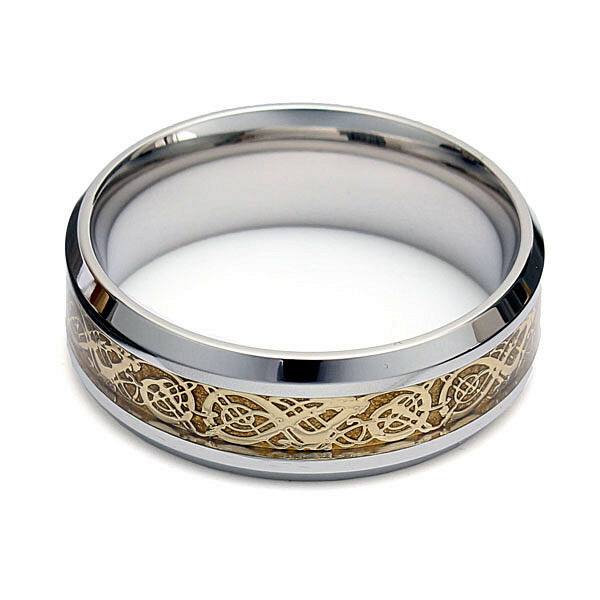 The ring has a silver colored border and an interlocking scrolling dragon pattern etched on the gold band. The ring is made of titanium steel which is lightweight and does not get corroded easily. The inexpensive ring is weighing approximately 9 grams, though the weight may vary slightly depending on the size of the ring selected. The inexpensive ring is very popular and most people are very happy with the design of the ring. The Freemason Logo Ring is an ideal gift for men who are Freemason members or members of a similar secret society. 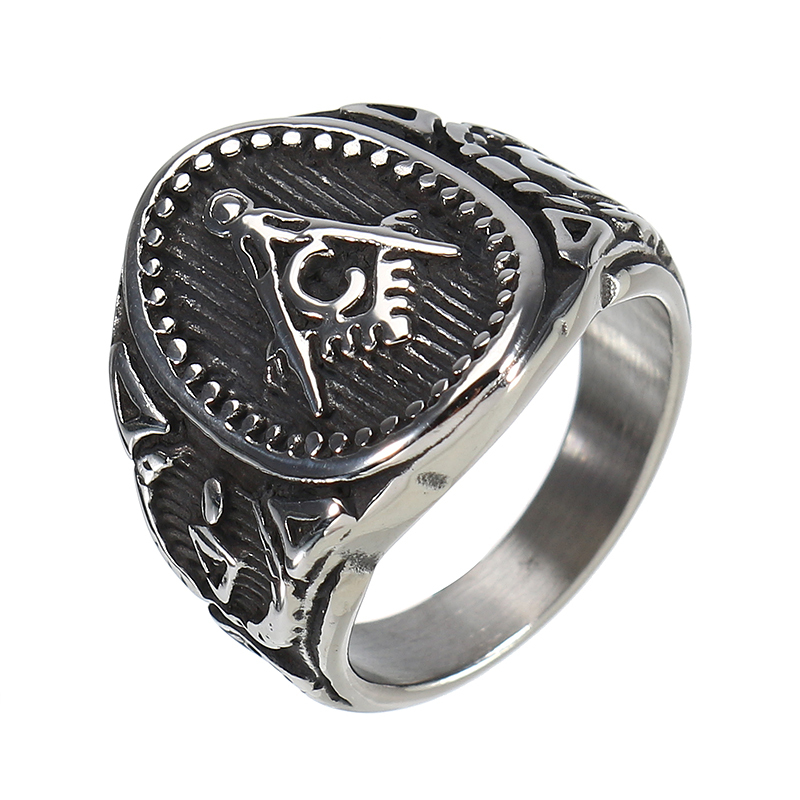 The vintage style ring has a prominent Freemason logo etched on it. The ring is available in four different color combinations and styles, gold, silver, and multiple variations of a gold and silver combination, The ring is available two different United states sizes of 9 and 10, which vary in the diameter and perimeter of the ring. The ring is made of the stainless steel material which is durable, and the weight of the ring is approximately 14.5 grams. Gift givers looking for a high-quality finger ring with precious stones can opt for the Rhinestone Freemason Ring, which has the Freemason logo surrounded by rhinestones on all four sides. The vintage style ring made from titanium steel is mainly gold in color and weighs approximately 14.2 grams. The ring is available in a wide variety of sizes ranging from 7 to 14, making it the ideal gift for men who are very thin or fat as many rings are only available in sizes 8 to 11. The diameter and perimeter of the ring vary according to size, and it is recommended that the size chart is checked before placing an order.